These presentation slides 28983 are complete compatible with Google Slides. Simple download PPTX and open the template in Google Slides. 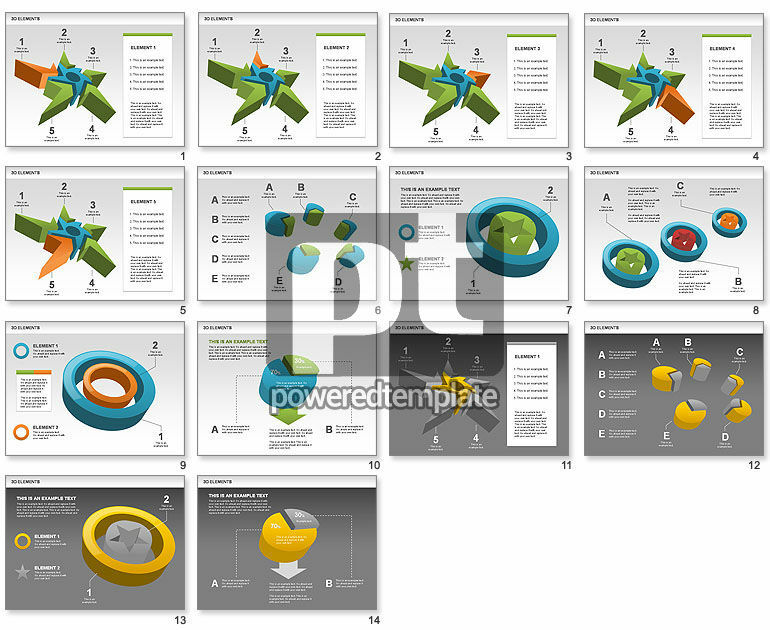 Collection of 3D objects designed for various presentations on business concepts, business process, significant factors, external threats, internal actions, business divisions interaction, etc. Available for free just download, modify and use.